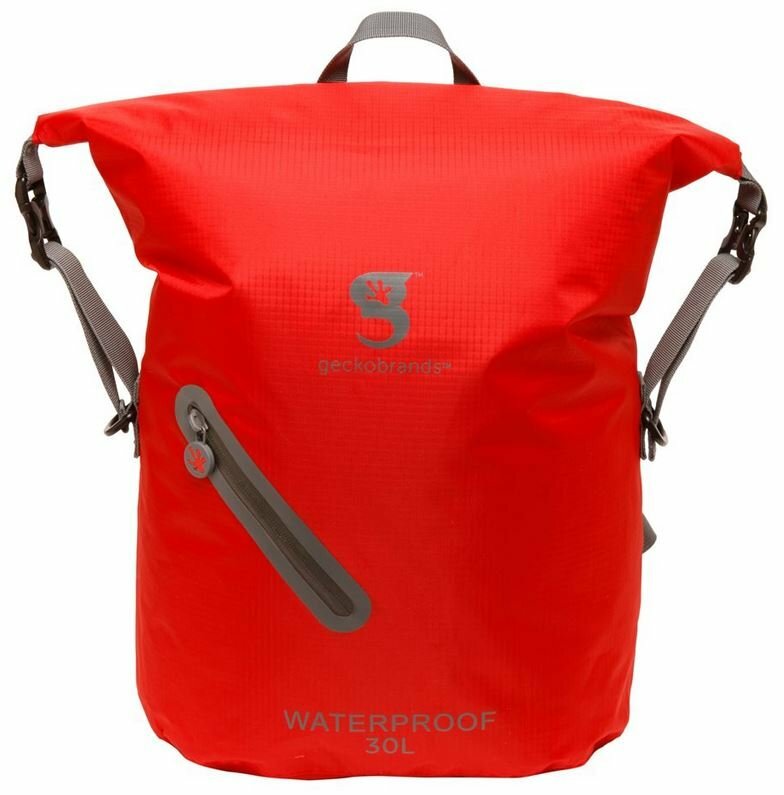 This dry bag is not intended for submersions, extended periods on top of water or for use as a floatation device. The success of the backpack depends on proper closure and protection from sharp objects. Inspect the bag before each use for punctures or tears. Geckobrands is not responsible for damage caused to the contents of the bag.